AKIPRESS.COM - Honey from across the world is contaminated with potent pesticides known to harm bees, new research shows, clearly revealing the global exposure of vital pollinators for the first time, Guardian reported. 200 samples of honey were analysed for neonicotinoid insecticides and 75% contained the chemicals, with most contaminated with multiple types. Bees range over many kilometres to collect nectar and pollen, making the honey they produce an excellent indicator of the pesticide pollution across their local landscape. Bees and other pollinators are vital to three-quarters of the world’s food crops but have been in serious decline in recent decades. The destruction of wild habitats, disease and widespread pesticide use are all important factors. Scientists responding to the new work say a crackdown on the industrial-scale use of the nerve agents is urgently needed. The new analysis joins a growing number of highly critical reports on pesticides, including research showing most farmers could slash their pesticide use without losses, a UN report that denounced the “myth” that pesticides are necessary to feed the world, and a UK chief government scientist stating that the assumption by regulators it is safe to use pesticides at industrial scales across landscapes is false. 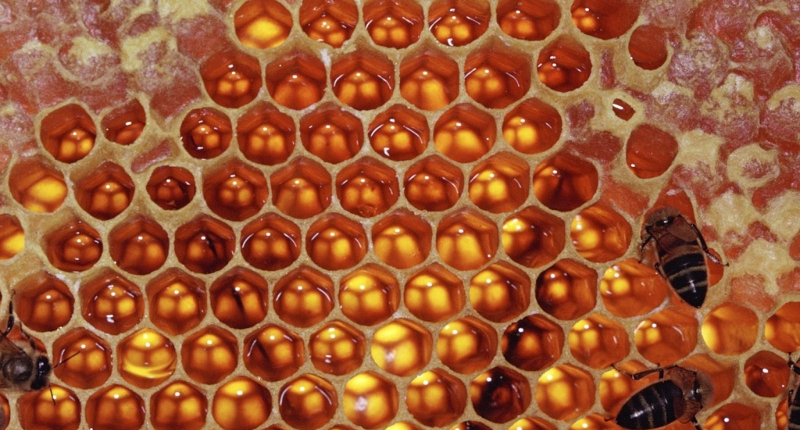 The honey analyses, published in the journal Science, began as a citizen science project when researchers at the Botanical Garden of Neuchâtel, Switzerland, asked people to donate honey collected from around the world between 2012 and 2016. They received hundreds of samples and analysed 198 of known local origin for the five main types of neonicotinoid. Contamination rates were highest in North America with 86% of samples containing one or more neonicotinoid, followed by Asia (80%) and Europe (79%). It was lowest in South America at 57%. Almost half the samples contained a cocktail of the insecticides.